A fierce rivalry exists between St Mary’s University College, University of Birmingham and Loughborough University, but others are also waiting in the wings. 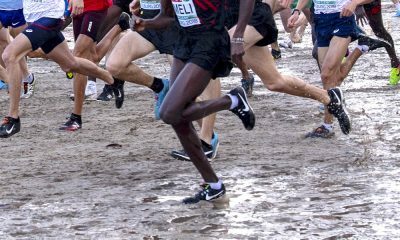 Securing the BUCS Cross Country team prizes, among the most coveted team titles in British distance running, may be viewed by many as an annual three-way battle between University of Birmingham, Loughborough University and St Mary’s University College. But while these institutions bring the largest teams and share the spoils between them more often than not, the ‘Big Three’ have not always been the hardened rivals they now seem. And even these days they don’t always have it all their own way. As teams across the country take shape for the showdown, let’s look at the historical rivalry between British Universities’ distance running powerhouses, explores just how deep that rivalry goes, and makes some predictions on who’s colours will be to the fore this time around. 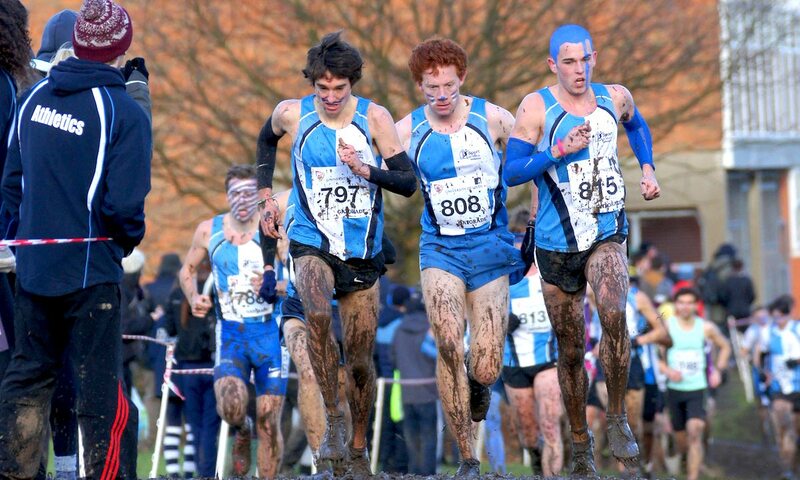 When the first university cross country championships – then organised by the British Universities Sports Federation (BUSF) – were held in Nottingham back in 1964, the UK landscape – both in terms of university education and endurance running – was very different to what it is now. Those scanning the results of early editions of the event – which included a men’s race only – may well be surprised to see the team medals shared between Cambridge (who won four of the first five team titles), Liverpool, London, Leeds and Edinburgh. Birmingham won their first team medal – a bronze thanks to Malcolm Thomas and Andy Holden sharing the individual title – in 1969, before going on to win seven of the eight team titles between 1971 and 1978, an era in which Ray Smedley was a constant force and added three individual titles to the fast-growing Birmingham collection. The introduction of the women’s race in 1973 also brought success for Birmingham, and they won the first three team titles. Loughborough’s first title came in the women’s team race in 1977. They soon emerged as the team to be beaten and were almost a constant fixture on the top step of the rostrum for the next two and a half decades. Their success during this ear – 21 of 25 men’s team titles between 1980 and 2004, seven consecutive women’s team titles in the 90s and numerous individual titles – is unlikely to ever be surpassed. 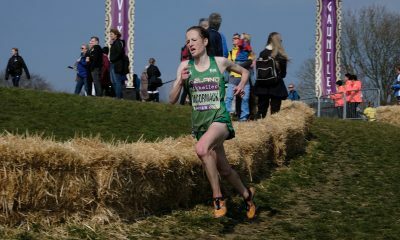 With Polytechnics and Higher Education Colleges excluded until 1991, St Mary’s University College were relative latecomers to the event, but given their current success and reputation, it’s somewhat surprising that their first men’s team title came only in 2005, following the establishment of the UK Endurance Centre there, and that their sole women’s team win was in 2012. In the runup to the February showdown newcomers uneducated in BUCS history, ignorant of its importance, oblivious to the war that lies ahead, will be quickly schooled on the whys and the wherefores. 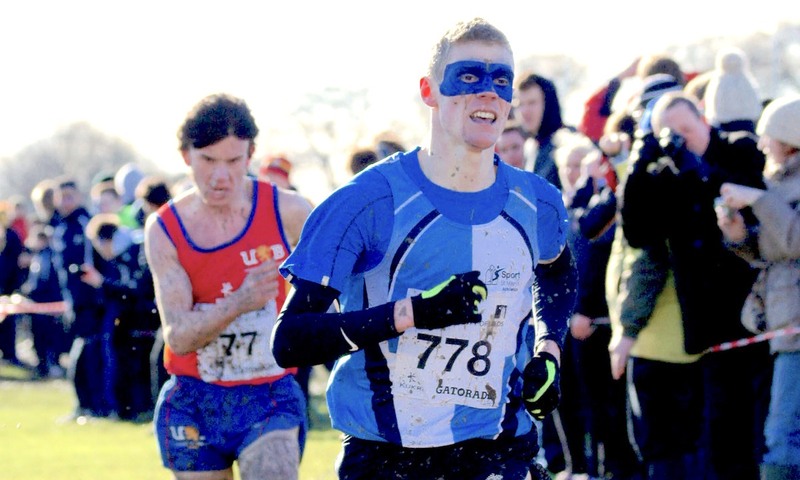 It has now become customary for Birmingham’s captains to spend the weeks running up to the championships carefully preparing raps to psych up their teammates on race day. Loughborough and St Mary’s, and the beating they are about to receive, gets more than a passing reference. The Teddington-based ‘Simmies’ like to go one step further, and well-directed videos, with a football hooligan-style undercurrent, are not unknown. University of Birmingham head coach Luke Gunn, describes the rivalry as “almost tribal”, and “the hype before the race and intense support from the sidelines”, from his days as a student, as “just like rivals football teams on derby day”. He was a member of the Birmingham team in 2005 which had all six runners in the top 13, and still lost. 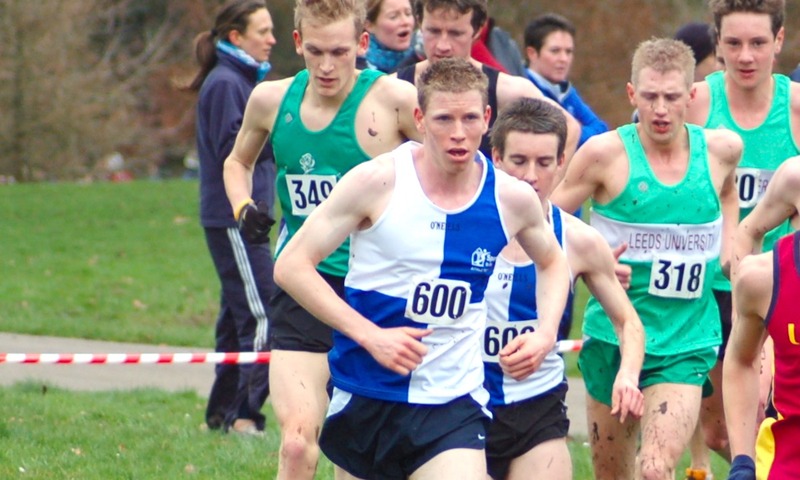 “St Mary’s edged the team title by a mere point, and although many of the St Mary’s team that day are now close friends, I still remember the anger surge within me seeing St Mary’s athletes/supporters Tom Bedford, Neil Gamester and Stephen Murphy cheer in our faces as the results were announced,” he says. This motivation helped fuel the Birmingham double in 2006 and 2007. 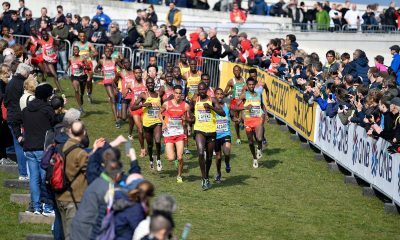 Gunn remarks that “as a runner, [BUCS Cross] was genuinely the only race to that point where the team result was more important than the individual result”. Whether you’re ‘BUAC till I die’, ‘Simmies till I die’, or simply bleed African Violet, this rivalry runs deep. It’s more than a little awkward therefore, for those who do change institution along the way, particularly if they find themselves studying among their once-despised opposition. After winning team gold with a Loughborough team at the very top of their game in 2002, Steve Vernon found himself helping St Mary’s to their maiden title, and that one-point win over Birmingham, three years later. Even then it was a difficult transition to make. “I got lots of stick, especially from my old mentor George Gandy, but I wasn’t going to turn down an opportunity like St Mary’s”, says Vernon on his move to St Mary’s, which had just become the Endurance High Performance Centre. He does however admit that “it did feel strange competing for a different University”. Three became two; two become one, perhaps? For Loughborough to still be considered a contender on the men’s side is somewhat flattering to their recent performances, with their once seeming invincibility a fading memory. Their last male individual medallist was Chris Thompson way back in 2004 when he became their sixth individual champion in a row and led Loughborough to their ninth consecutive team title (and 17th in 18 years). St Mary’s and Birmingham have shared all the team titles between them since (8-5 to St Mary’s) – and produced 15 and 13 individual medallists respectively in the same time period. The African Violets did finish second in 2017, but with a winning margin of 33 points, St Mary’s will hardly have felt threatened that day. Birmingham has also struggled since winning the title in 2016 – finishing 11th in 2017 and ninth in 2018 – reiterating what a difference one graduation session, and the temporary loss of an on-campus track, can have on even the most established of endurance production lines. Cambridge and Oxford have benefited when Birmingham and Loughborough have faltered, and with last year’s losing margin just 16 points, the Oxbridge universities will be ready to pounce should the third of the big three fall next time out. Cardiff Met are also among the teams waiting in the wings. Under the expert guidance of former GB International James Thie, who has been involved with the university for a period spanning three decades, they have a solid training group forming. The Welsh outfit won bronze in 2014, and Thie hopes that they can get close to the podium again this year. He bravely predicts “a team title inside three years”. It’s difficult to see past St Mary’s again this year, with 2018 bronze medallist Emile Cairess and 2017 bronze medallist Ellis Cross among their entrants. But with European U23 fifth placer Patrick Dever, 2018 English schools winner Matthew Willis and Tom Mortimer, the reigning Intercounty U20 champion, in their team, 2019 could well be the year for a Loughborough comeback. While their men have gone through a barren spell in the last 15 years, the Loughborough women have still been to the fore, and will be looking for a third consecutive title in Exeter. Birmingham won the four editions prior to that, finishing ahead of St Mary’s, who have yet to add to their sole win from 2012, on each occasion. The margins have been tight in recent years, with the 2014 title decided only on countback and St Mary’s winning cushion over Birmingham two years previously just two points. 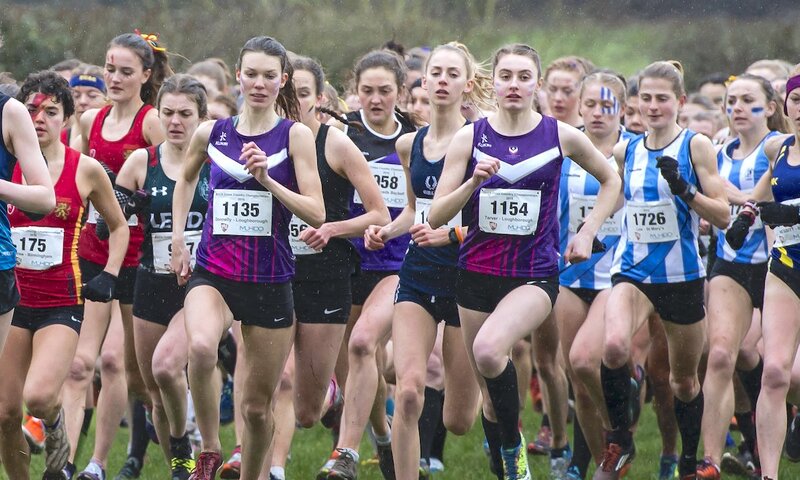 It may be the men that chant the loudest, but it’s in the women’s race that the annual Loughborough v St Mary’s v Birmingham battle is at its fiercest! With just three to score, it’s theoretically easier for one of the other universities to spring a surprise, and Bristol, with Claire Hallissey, Imogen Ainsworth and Georgina Bruinvels, very nearly did just that in Stirling in 2010. The West of England trio finished on 20 points, just six points behind Loughborough, and ahead of St Mary’s on countback, close to causing one of the biggest upsets in BUCS history. The big three rarely finish outside the medals, however, and when they do, it’s Edinburgh who seem most ready to pick up the bronze medals, doing so in 2012, 2015, and 2017. This year will be as competitive as ever. 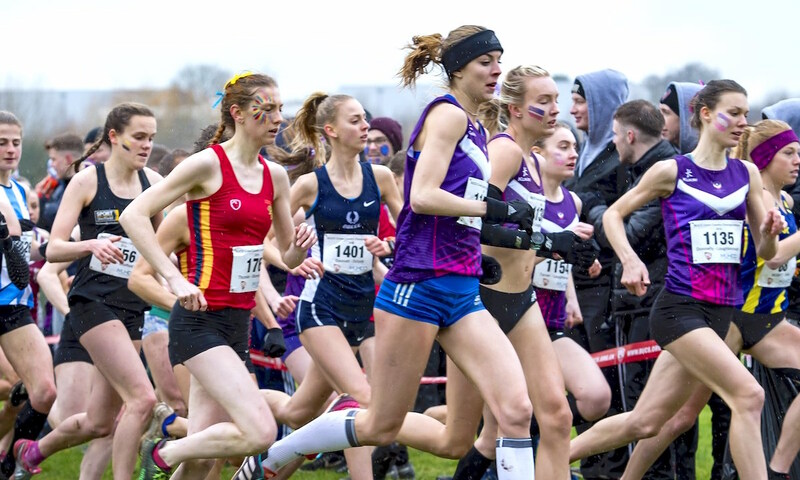 Loughborough will definitely fancy their chances of adding to their haul with Amy Griffiths, Abbie Donnelly and Jess Judd on the start list, but St Mary’s too have a couple big hitters in Anna Møller and Louise Small. Birmingham, with a young team, will be underdogs this time around, though that won’t dampen their colour or their competitive spirit. Edinburgh, led by Mhairi MacLennan, may well find their way onto the rostrum again. Cardiff Met, and other institutions like them, aspire to be “talked about in the same way” in a few years’ time. St Mary’s, once the minnows, are now one of the most feared universities. Success for Birmingham wasn’t instant either. Loughborough has learned that while pride means everything, history means little on the first Saturday in February. 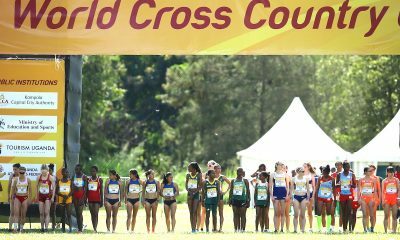 And when some 60 teams toe the line in both the men’s and women’s race next week, there’ll be more than just three universities gunning for glory. 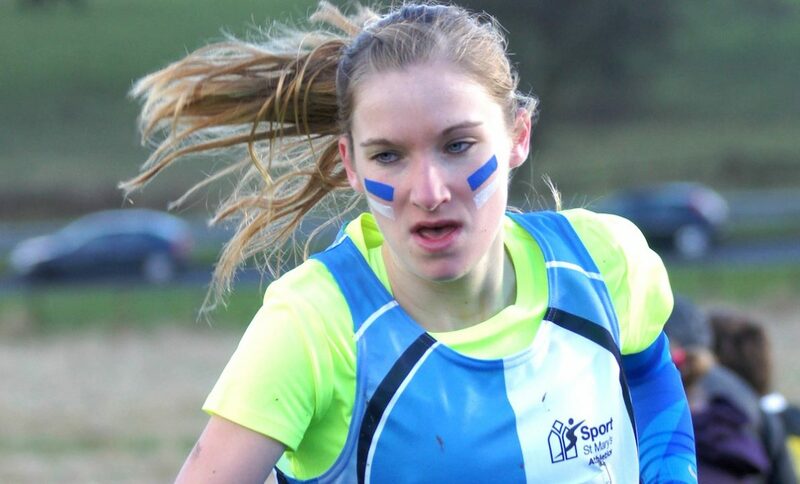 When it comes to BUCS Cross, you can expect proclamations of unshakable allegiance, friendly (and not so friendly) banter to rival the best, and the loudest, most colourful event of the year. And one hell of a war!